During our rainy season the aquifers fill and the rivers rise to full flow. Nothing beats a nice January walk along one of our many rivers, where you hear only the birds and the sound of water. Wonderful therapy for the house bound individual. 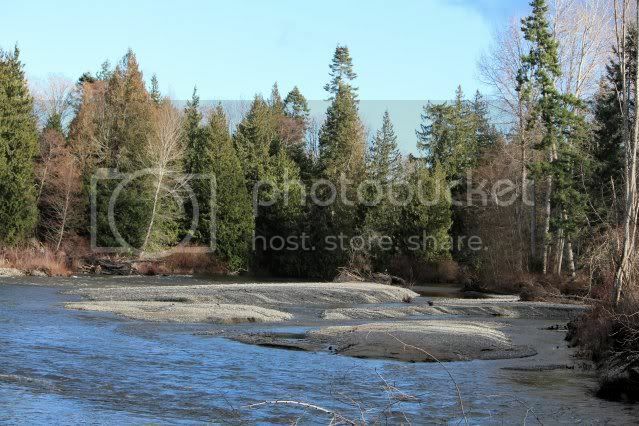 A picture of the Englishman River near Parksville on Vancouver Island.